​Now that Oklahoma City is the ​official home of Paul George, GM Sam Presti and the rest of management can continue improving their roster. Figuring out their ​contract dilemma with Carmelo Anthony is certainly a priority, but the Thunder are addressing their depth issues first. Having two superstars in Russell Westbrook and PG13 is obviously great, yet the second unit for OKC has been rather lackluster. This should help a bit. 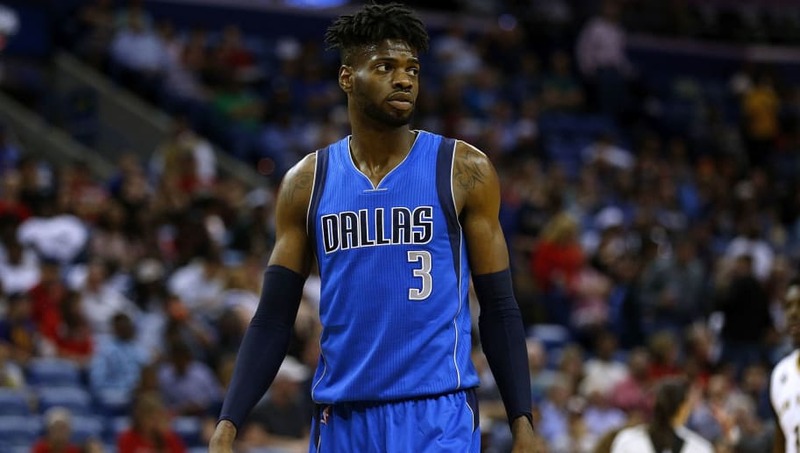 According to Shams Charania, Nerlens Noel and the Thunder have reached an agreement on a two-year deal. ​​​Despite being a highly-touted player coming out of Kentucky, Noel's career in the NBA has been disappointing. But if he can evoke Jerami Grant's length and be a rim presence off the bench, that's definitely an effective piece. Back in 2015, Noel showed promise with 11.1 and 8.1 rebounds per game. Although he'll back up Steven Adams, the shot-blocking specialist might find a home in OKC. ​​Expecting an All-Star center out of Noel is completely unrealistic, but this signing donates the frontcourt help they desperately needed. Following his struggles with the Mavericks, it'll be interesting to see if Noel can rediscover himself on a postseason roster.